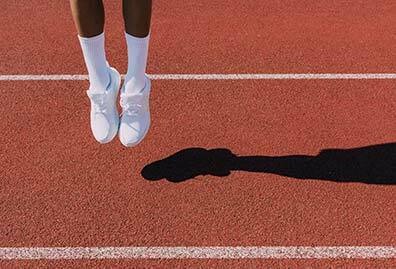 Before we even start listing which women’s running belts is the most suited one for you, let’s start off by telling the absolute newbies here who are first-time buyers of running belts what they exactly are and what you should be looking for before investing in one. 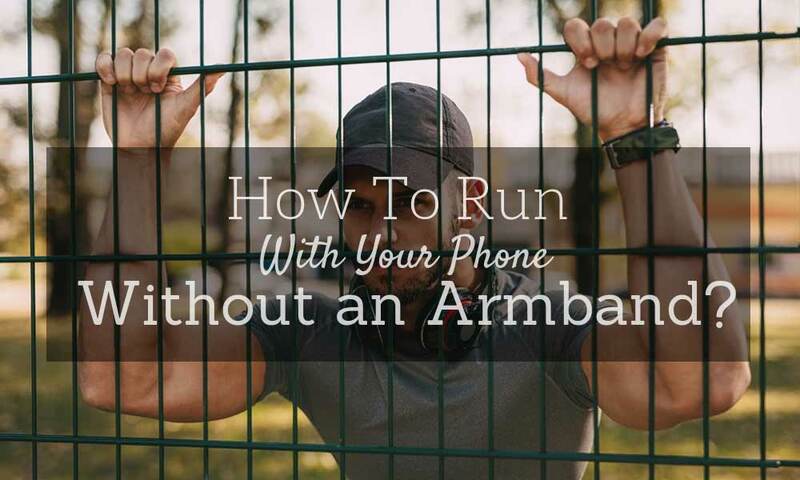 If you are the kind of person who carries their belongings on a run, such as a phone, keys, wallet, water-bottle, and sports gel, then some sort of armband or running belt or backpack is what you need. There are lots of different types of belts and backpacks and bands to choose from. Lets first look at the basic types of these accessories. Here we have a list of different ways to carry your phone and belongings and fluid with you. Pouch design is the most simple one, as it attaches to any other item of clothing. Running Buddy is perhaps the most famous brand of these. 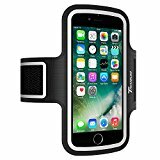 An armband, or a cell phone armband, is a band that is strapped to an arm, allowing you to keep your smartphone with you, and to listen to music. It allows you to carry your phone, and a key, without worry or discomfort, but that’s all. 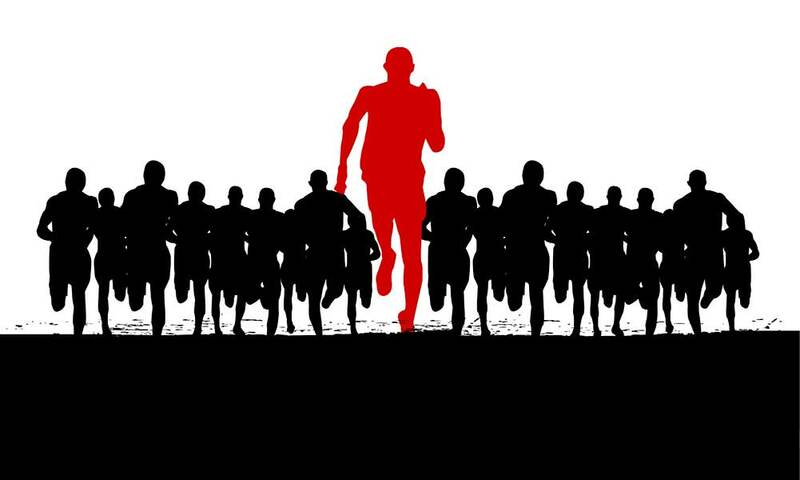 You can read more about Armband vs. Running Belt here. Handheld water bottles are lightweight and easy to carry. Most bottles have a small storage pocket for keys or ID. Some models feature enough pocket space for a phone, but normally if you want to have a phone with you, you should have an armband. This style of belt wraps entirely around your body, and you step into it, rather than close it with a buckle. They are simple, minimalist and good looking, but you need to be careful with the sizing. 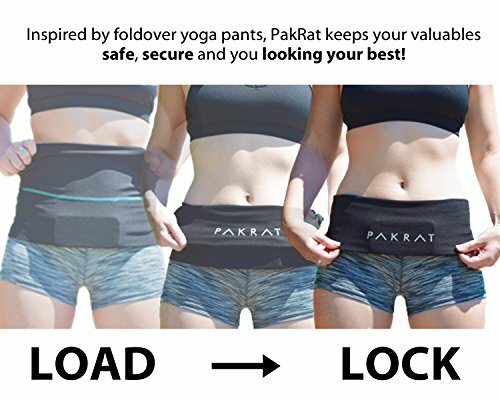 Favorite brands are FlipBelt, PakRat, and Nathan. All of them have color options to choose from, and they can be used in any outdoor activity, and also for travels. This belt is the more traditional design that most fitness enthusiasts are familiar. You close it to your hip with a buckle or velcro strap, so finding the right size is not so critical as with tubular design. These belts rely on zippers and buckles to hold your gear in place. 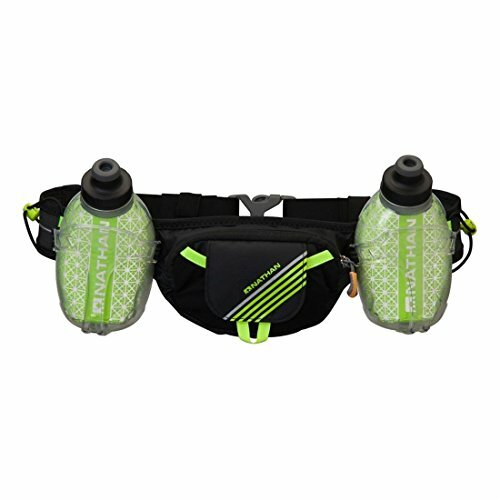 The hydration belt is the same thing as the traditional running belt, but it has water bottles included. 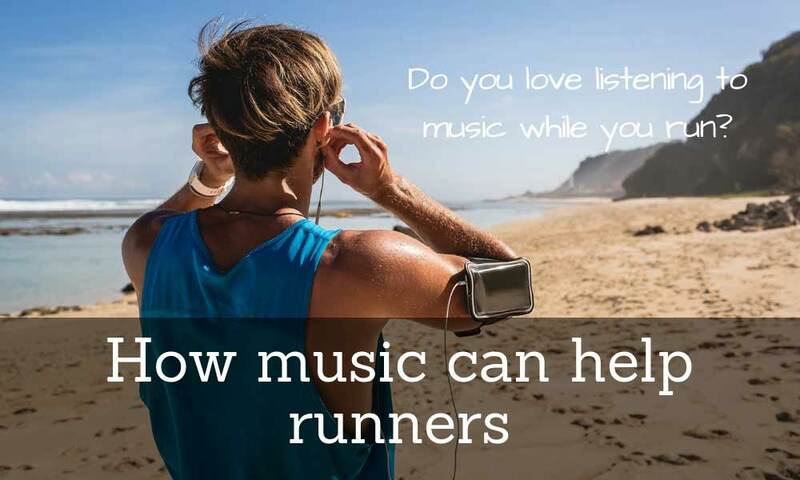 These are great for long-distance runners. The hydration pack is like slimmed down version of a backpack. 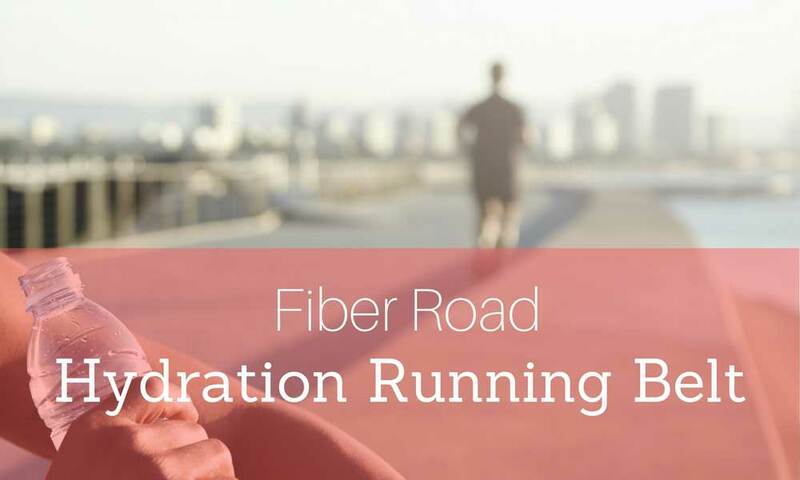 It is more lightweight and its primary purpose is to give water to you when you are on a long run. Running Backpacks fulfill the need to providing water storage along with the ability to bring other necessities along for the run or hike. 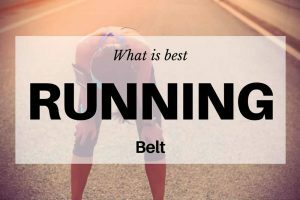 Now that we know what types of belts and backpacks are out there, we concentrate next on main features of running belts. There are a few things you must keep in mind before buying a running belt. We will list you some of the top features that you need to consider before you buy one. A crucial aspect of buying a belt is that you need to know what exactly is going to be the level of use. Each running belt is different. 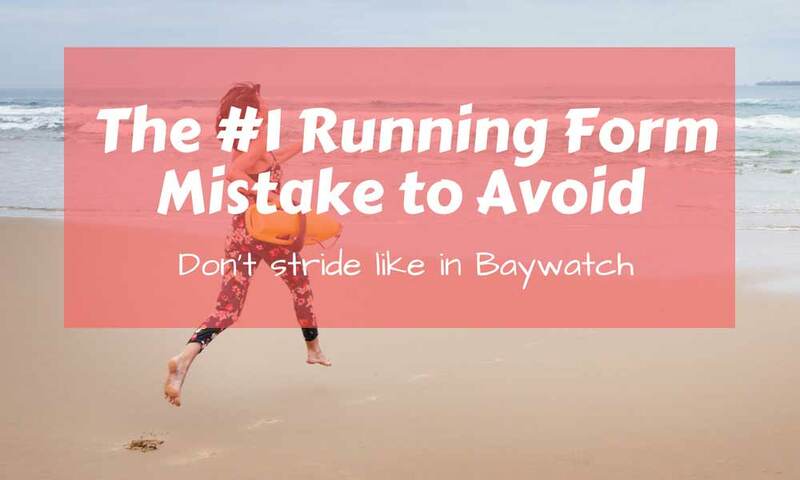 Some are made for short runs while some are only intended for long marathons. Hence, based on whatever your usage is, you should settle for one that fits your needs perfectly. The fit of the belt is very important before you buy one. You certainly don’t want a belt that is loose around your waist which you will have to constantly adjust. That is an absolute no-no. Most belts come in the sizes small, medium and large or have adjustable straps ranging anywhere from 22 inches to 50 inches. So, get that tape out and measure your waist to know which size will fit you the best. One thing you will notice is that not all running belts come with storage options for hydration. 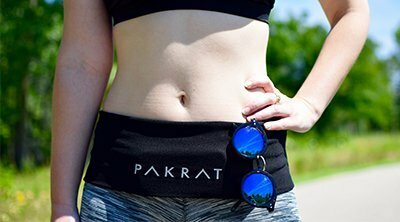 So, if that is something that is necessary for you during your run, find a running belt that offers hydration storage options. Each running belt varies in its storage capacity. 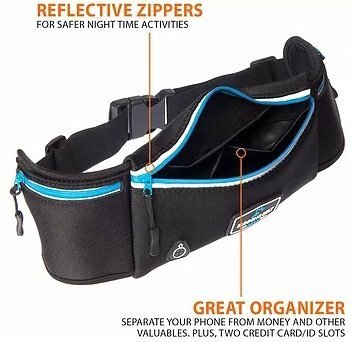 If you are looking to store quite a number of things in your belt, be sure to ensure that the selected belt has ample space. 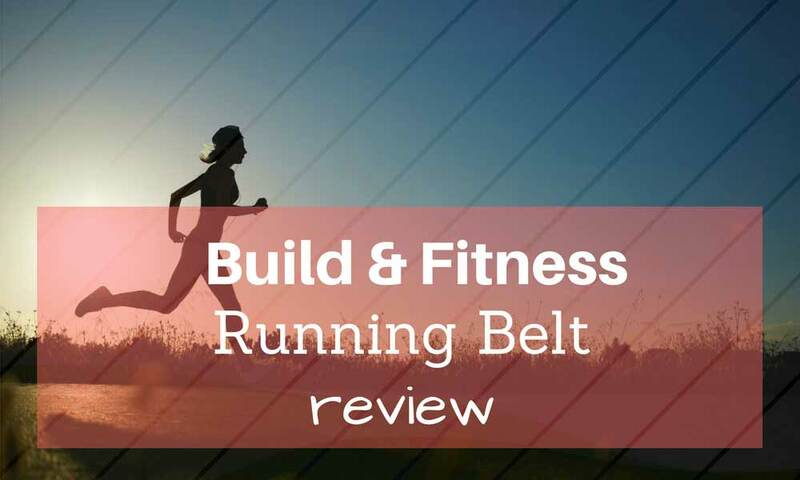 Now that we’ve listed you the top features to keep in mind before you pick up your first running belt, let’s talk about what are the best running belts available in the market right now! 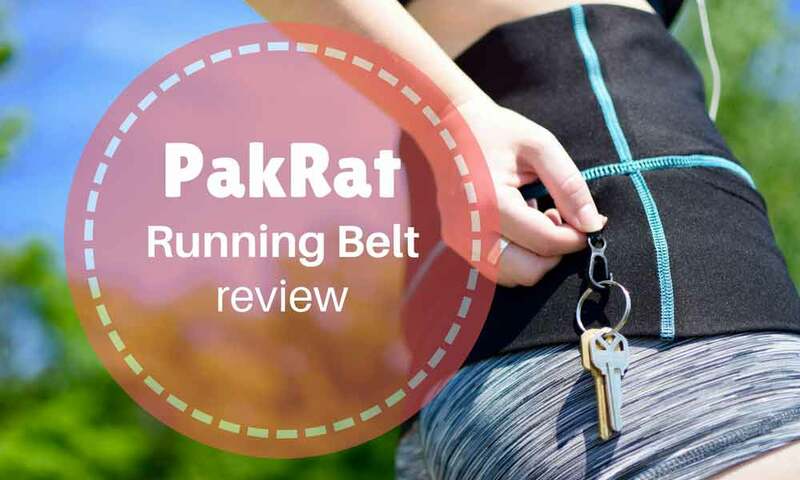 In this list below, we are going to briefly speak about three different running belts at three very different price points, starting from the lowest to the highest. 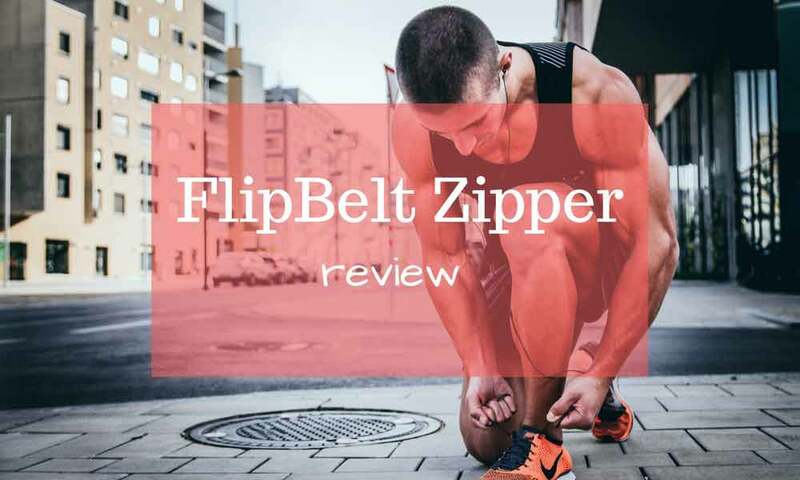 Under these reviews, we show you two nice options for belts with the tubular design. 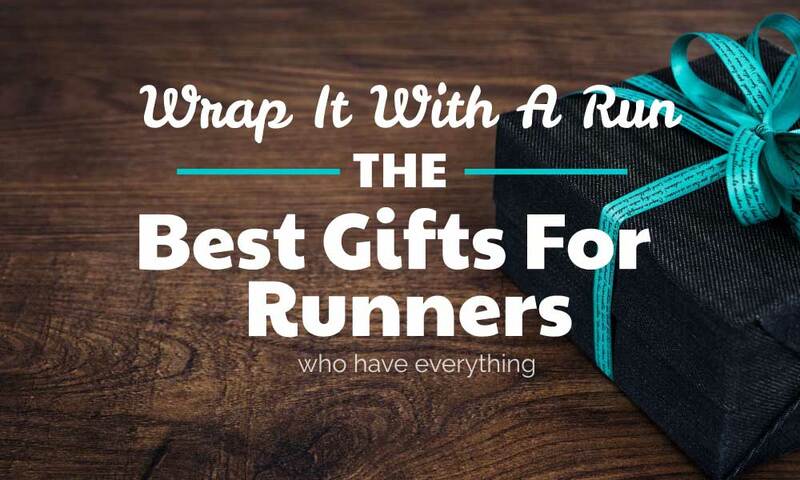 If you are a novice runner and not looking to spend a lot on a running belt, then Finish it! Gear’s running belt is perfect for you. This belt has an amazing fit and does not bounce when you run. This belt will comfortably fit any waist size between 24 inches to 47 inches. The material used for this belt is a sturdy polyester. The storage space in this belt is fantastic. The manufacturers have put in three separate storage spaces in this pouch, two inside and one outside. A mesh pouch for your phone, the main pouch for your keys, running gels and the like and the outside pocket is perfect for storing your credit cards and cash. The storage capacity in the inner pocket is 7.5 inches x 4 inches. However, if you are a seasoned runner, then this is not the best belt for you. After a couple of months of use, there will be clear signs of wear and tear. On the plus side, if you have a dog, this belt sports a hands-free dog walking belt. 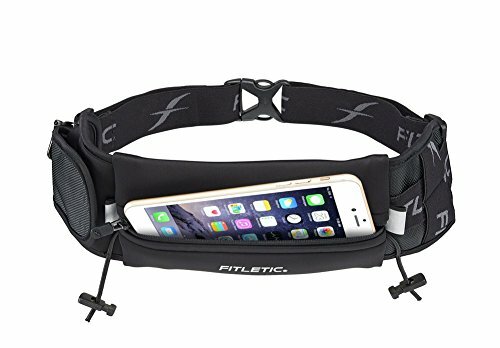 This is a perfect running belt for those who have been in the game for a while. It comes with an exclusive Dura-Comfort technology along with an ergonomic design which contours to your physique to completely eliminate bounce. The belt has adjustable straps that will fit waist sizes between 24 inches to 42 inches. This belt has a wide neoprene design that comfortably sits on your waist. There is one large pocket and within that is another small pocket to hold your credit cards and some cash. The storage capacity on this running belt is 6 inches x 3 inches. This belt also has five exterior energy gel loops. This gives you free access on-the-fly. 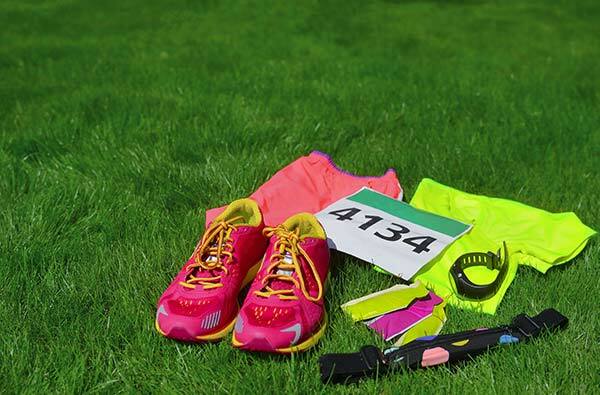 Along with the high visibility reflectors, the belt also sports marathon race bib toggles. The downside to this belt is that space is not as wide as you would want it to be. If you have an iPhone Plus series, you are surely going to have a hard time fitting in your phone. 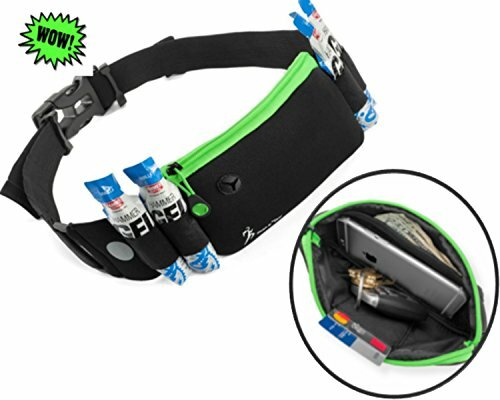 For all those marathon runners out there, we would highly recommend that you would settle for this running belt. The design is smart and this belt is really light and soft on the waist. This ergo-shaped soft monofilament belt not only offers multi-directional stretch but also manages to eliminate that unwanted bounce. The belt consists of speed-fit holsters. 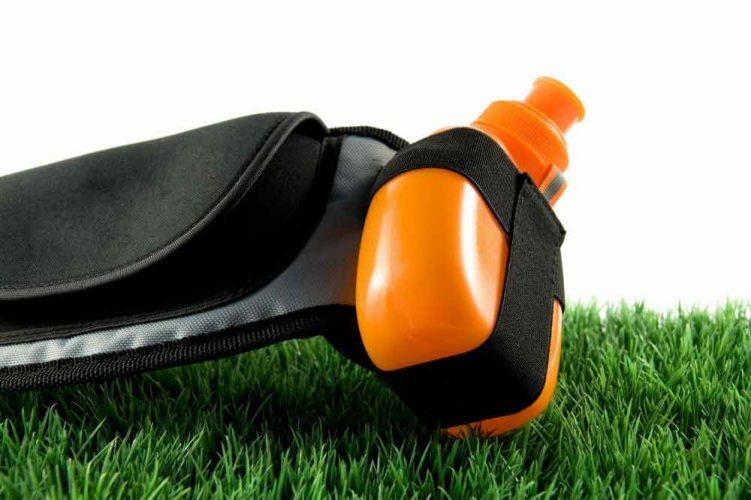 This holster will give you one-hand access to your running gels and hydration. The biggest selling point for this belt is that they come equipped with two 10 oz./300 ml water-bottles. These water-bottles have a reflective design and are insulated. The speed-fit holsters hold the water-bottles securely. It also has elastic keepers to hold the excess strap. This belt can hold an iPhone Plus series phone in it along with a little cash or a card or two. But that’s about it. It has a very limited storage space. Those three belts reviewed here have adjustable straps. Belts with adjustable straps fit for all. When you buy a belt with a tubular design, you have to choose a right size for you. 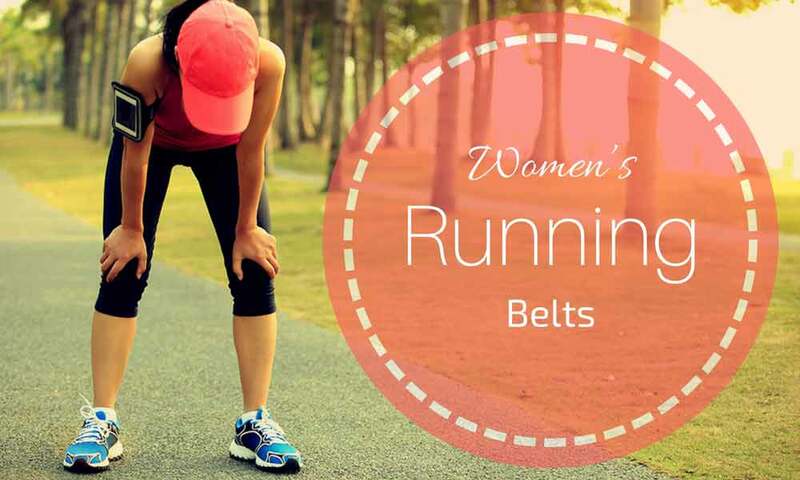 Certainly, we have given you enough detail and quite a few options to select from for the best running belt for women. We hope this helps you on your path to fitness. Finally I’ve found something which helped me on this. thanks! Shout out from Porter Texas! I’m happy with my pakrat. It holds a lot of stuff, my large iPhone, cash, license, key fob, an energy bar, lip balm, pain meds, tissues,… and there’s still some room to spare!